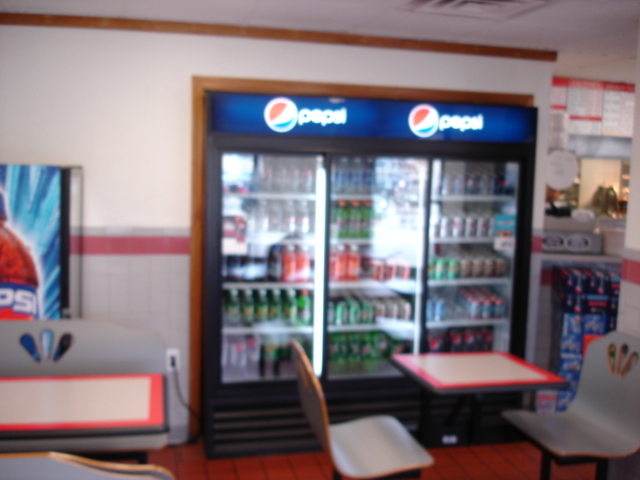 Captain Pizza & Roast Beef has been in business for over 40 years and we have been at this location for over 30 years. We have stressed HIGH QUALITY food and drink at LOW PRICES from day one. 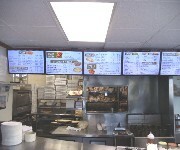 This is a family run business, We try very hard to make all our customers happy. We would like our customers to like what we do so much that they come back over and over again. We intend to be here a long time and we hope that our customers will remain with us as long as we are here.